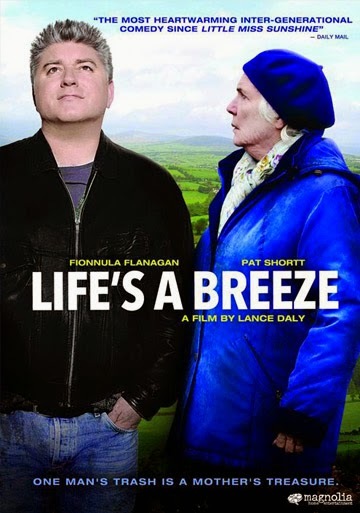 LIFE’S A BREEZE is a charming dramedy that follows a family struggling to stay afloat and together through hard times in Ireland. 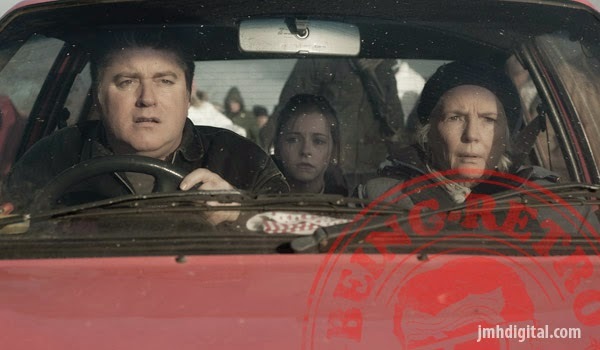 When the family makes a well-intentioned attempt to clean out their mother’s house, and accidentally trashes a mattress she has been stashing her life savings in, Nan (Fionnula Flanagan), her unemployed slacker son Colm (Pat Shortt), and his niece Emma (Kelly Thornton) must overcome their many differences to lead their family in a race against time to find a lost fortune. MUCK Scares Off Heavyweight Competition!! THE MARVEL EXPERIENCE and Composer Randy Miller! La-La Land Records: January 2015 Titles! Misogynist Gets It's Film Release on DVD!